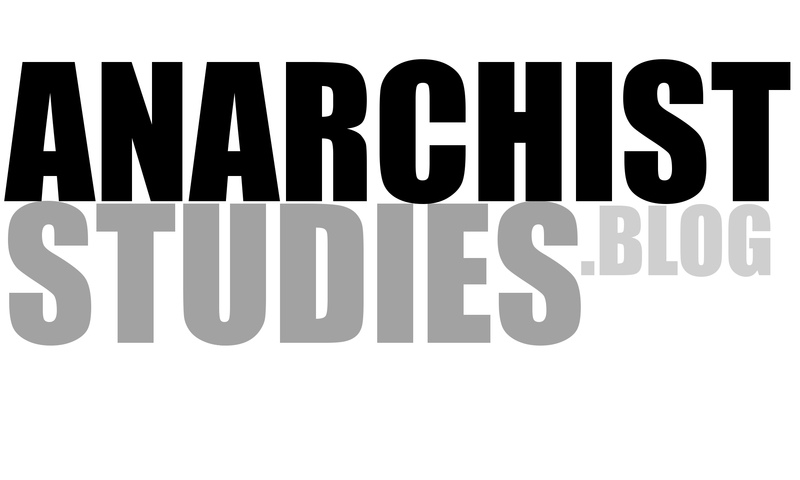 AnarchistStudies.blog is pleased to bring you our first two blog articles. 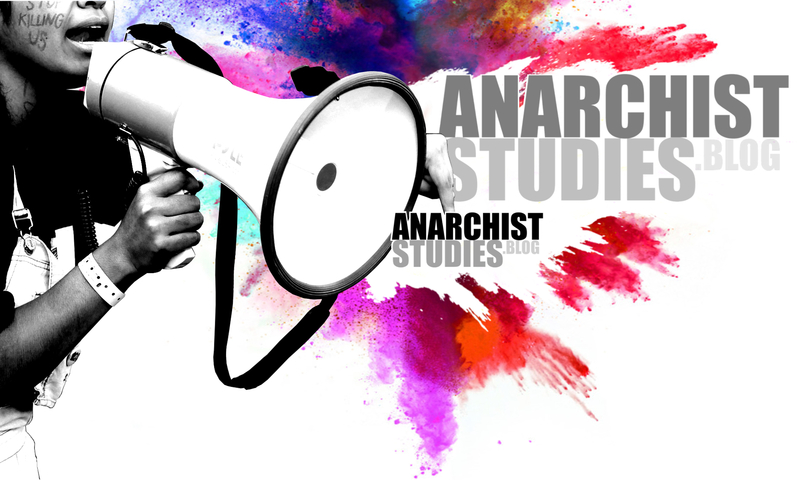 AnarchistStudies.blog aims to bring you regular bursts of comment and critique related to anarchist activism, anarchist academia, and the wider world as viewed through an anarchist lens. Rooted in our association with the Anarchist Studies journal, the blog has the advantage of rapid publication and functions as a platform to share opinion and host critical debate.